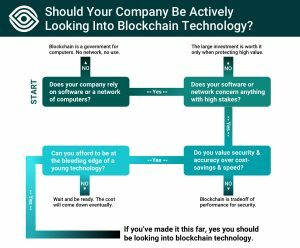 Does Your Biz Need Blockchain? 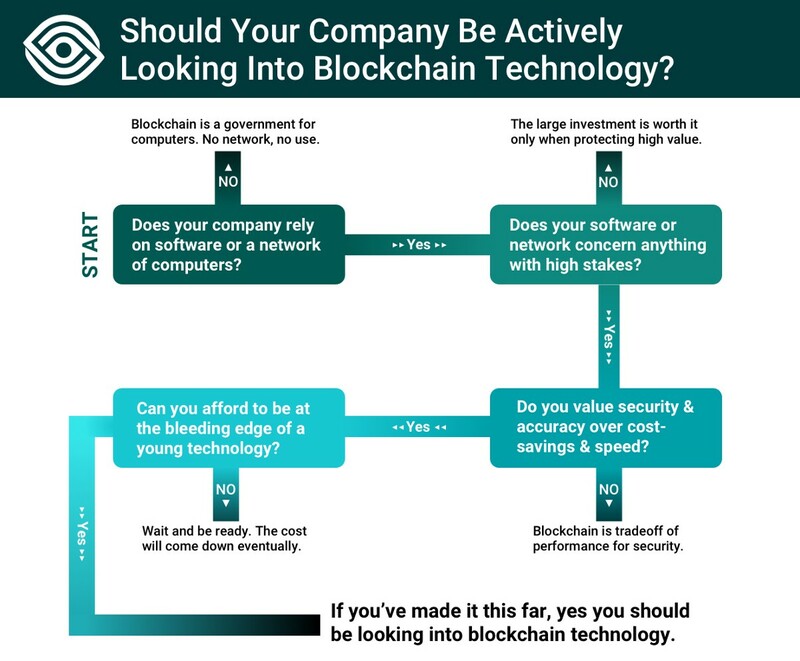 Mustafa Inamullah wrote 4 Questions Your Company Should Ask Before Pursuing Blockchain Technology, accompanied with an infographic. He outlines points related to requirements for data security, network speed and cost. 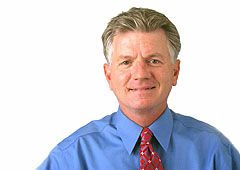 An additional note worth emphasizing for many businesses is that the costs will come down. 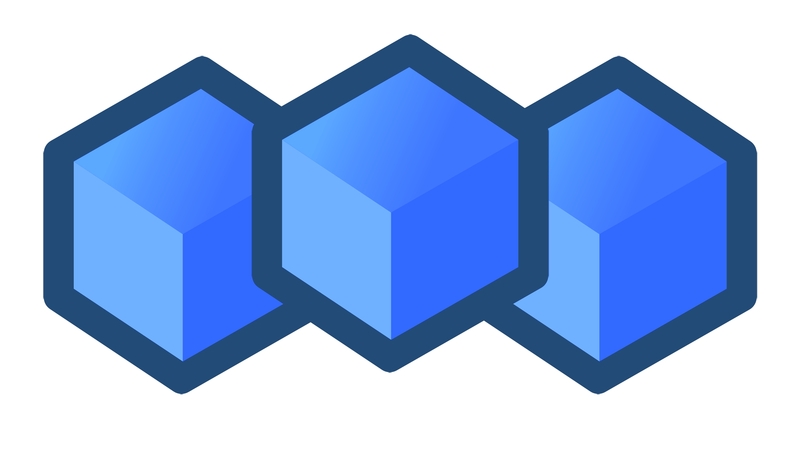 In fact, it’s likely that the majority of businesses will use blockchain-as-a-service solutions that will be relatively simple to deploy (compared to today). Think of the relative ease of which website deployments exist today, compared to the 90’s. And of course the costs are a fraction of what they used to be. Blockchain will likely follow a similar trajectory.